Bring this coupon in and get 10% off any purchase of $200 dollars or more!! 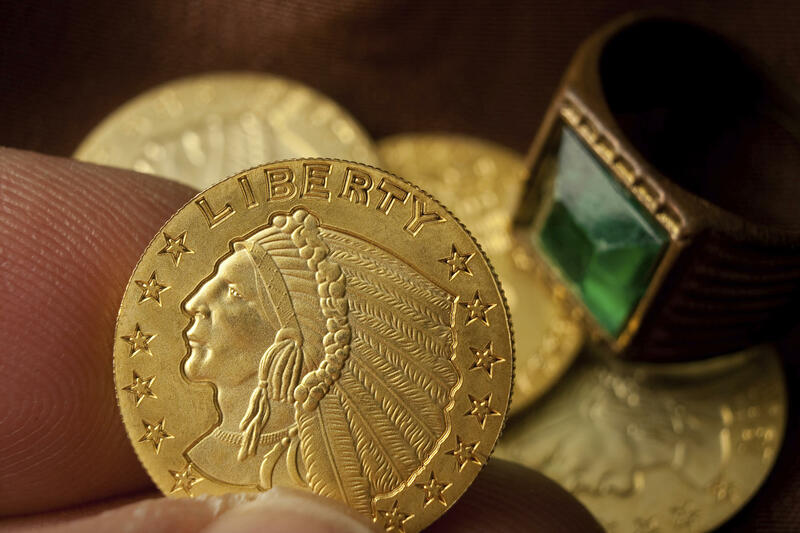 Our coin shop has a simple philosophy: we operate on thin margins, so we can offer the best prices for gold, silver, watches and other collectibles and then turn around and sell those precious objects for the best prices. 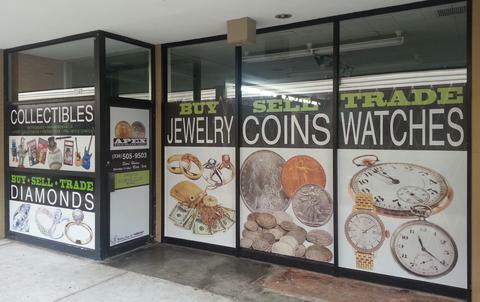 Our customers love the huge variety of coins, watches, and more that we offer. 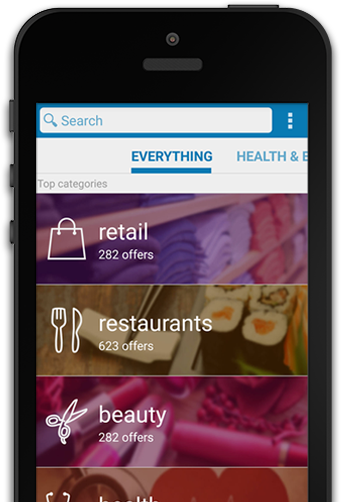 Our sellers love being able to sell what they don’t need any more and walk away with cash.Stop by our shop in Winston-Salem today to see all we have to offer. Apex Gold Silver Coin began as a road show. 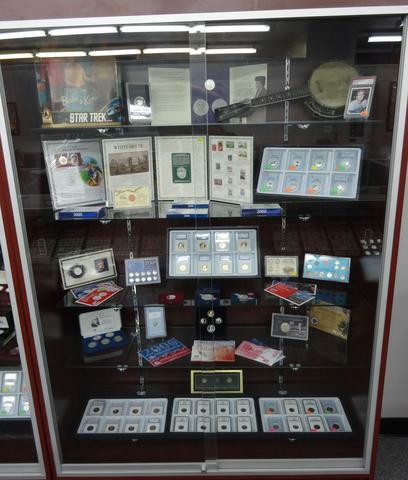 Owner, Jeffrey Joyce went to coin shows around the country, showcasing his collection of rare and beautiful coins, metals, and much more. However, in 2012, he realized that Winston-Salem, NC could use a great coin store for the collectors in the area. He opened up Apex Gold Silver Coin in the Parkway Plaza, a Coin shop dedicated to providing excellent services and great prices. 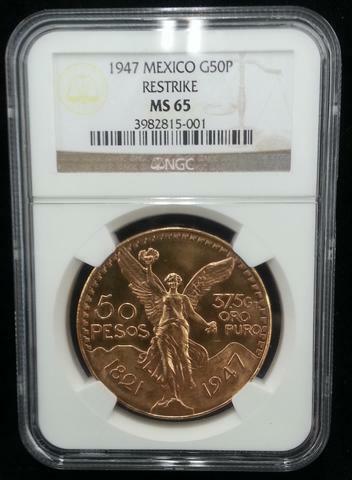 We've been serving the area ever since.Our coin dealer will get you the best price in town! Its always a special day when you come see us!! Jeffrey Joyce started his path to becoming a coin dealer the way many other people do: he was introduced to coin collecting and watch collecting as a hobby. In Jeff’s case, his grandfather showed him the ropes. Grandfather and grandson spent hours together tinkering with coins and watches. They visited yard sales, auctions, and more across the Winston-Salem area, where Jeff grew up.Jeff graduated from RJ Reynolds High School and stayed in the area for a few more years before he set off to Puerto Rico at the age of twenty-three. He stayed there for the next ten years, working as a scuba instructor and commercial fisherman. When he came back to the United States, he got back into coins and watches. Today, Jeff loves his job. He enjoys looking at new items, discovering their history and values, and solving historical puzzles. 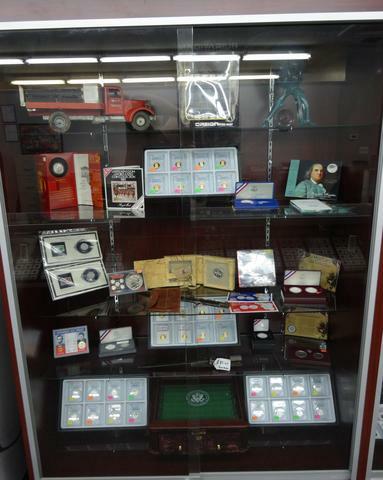 Bring your strange, puzzling, and valuable items to Apex Gold Silver Coin today to meet Jeff! Sofa & loveseat package $99.